Freedom, love, exhilarating, mine, therapy. These are five words that describe ‘dance’ for Simcoe Contemporary Dancers founding company member Carly Manuel. Manuel recalls her first dance experience through the eyes of a young audience member, “I saw my cousin Erin performing in a show through the local dance studio in Milton...I was about 4 years old”. 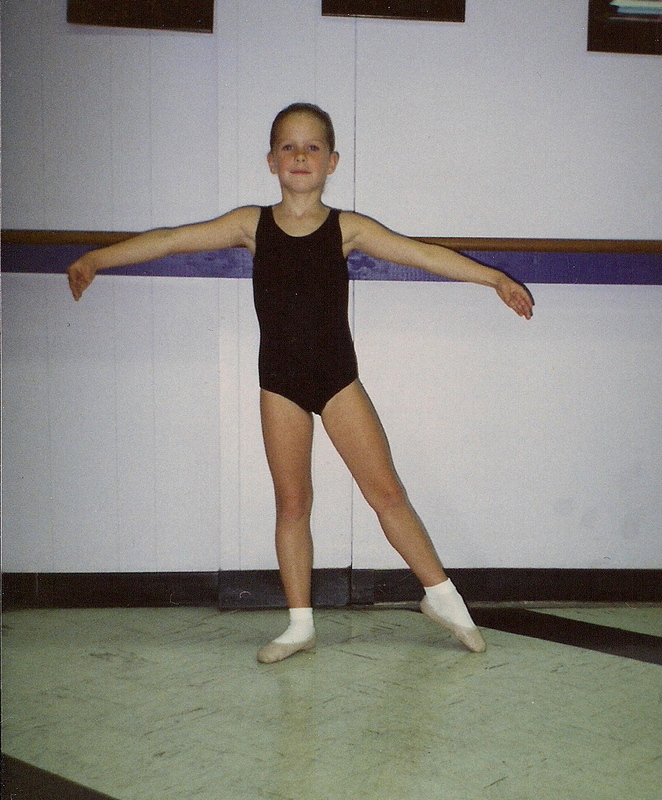 Another dance memory that stands out for Carly was an audition for the Quinte Ballet School summer program. She remembers being at the barre in arabesque, when the artistic director, Brian Scott, tapped her back leg to go higher. It did, and “his response was ‘that’s better’. I was sooooooo nervous!! !” recounts Carly. Through her dance experiences, Carly has “learned to relax and simply 'go with the flow'”. If given the opportunity, Carly would tell her younger self, “you can't control everything, but as long as you are working your hardest and enjoying yourself, that's all that really matters. No need to sweat the small stuff!” Sounds like sound advice Carly! 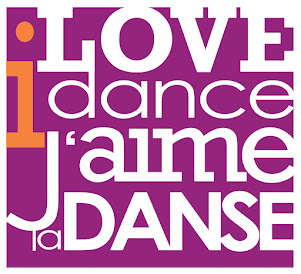 Please keep doing what you love; we love watching you dance and sharing the dance floor with you!